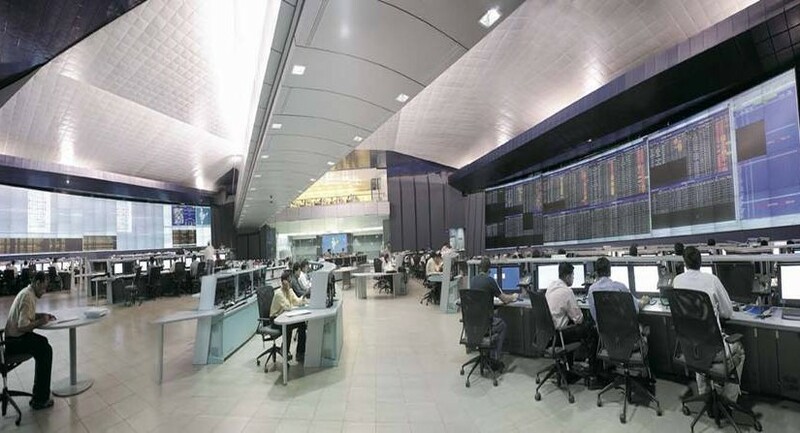 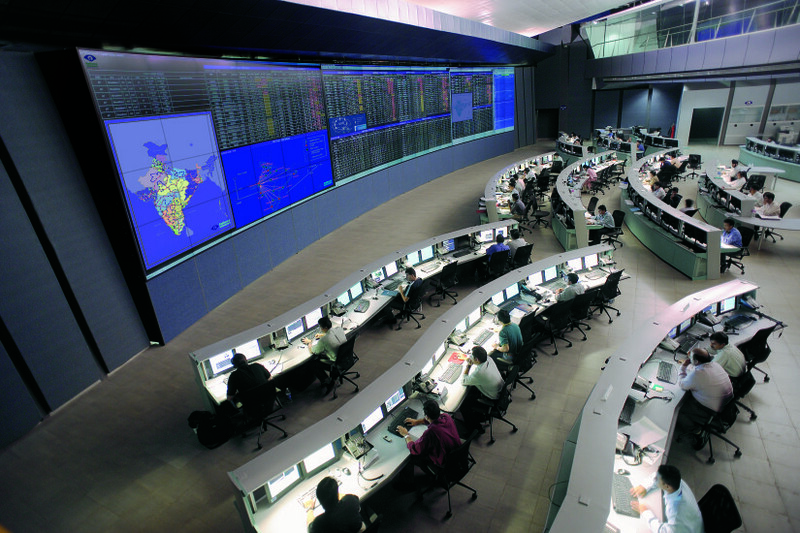 Reliance Communications’ Network Operations Center (NOC) is one of the largest telecommunications control facilities in the world. 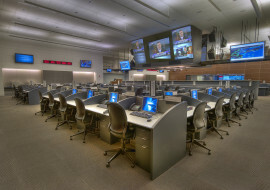 Shen Milsom & Wilke designed the systems employed in the training rooms, situation room, video conferencing room and national security control room, as well as a backup center in Hyderabad. 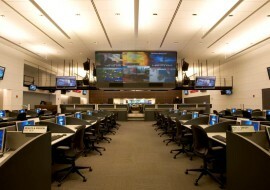 The NOC features two opposing video walls, each 90 feet wide by 14 feet high. 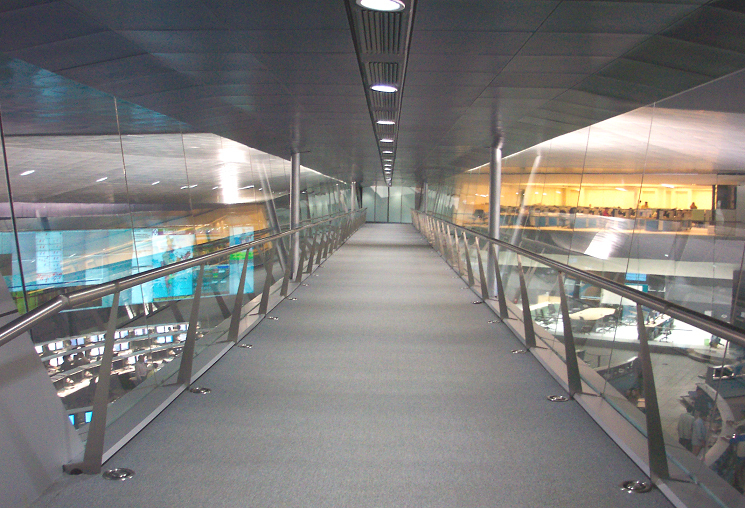 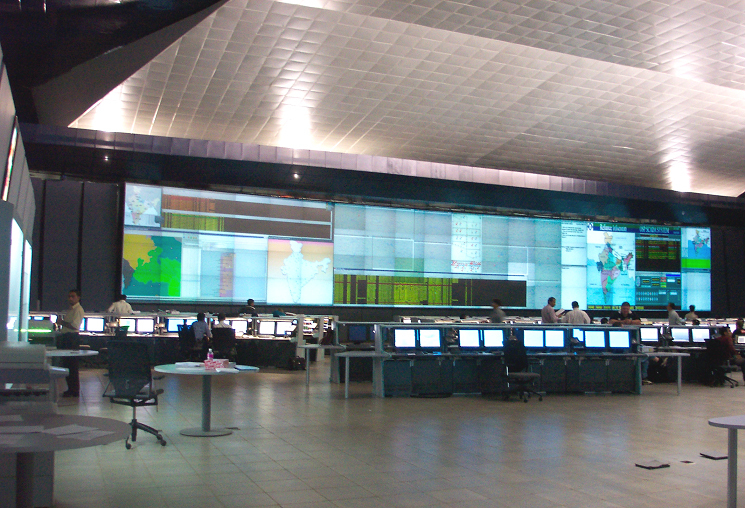 The displays, arranged in a slightly curved configuration to make them easier to view, span almost the entire length of the two walls. 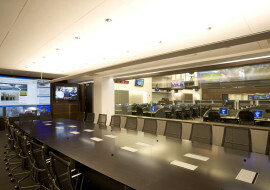 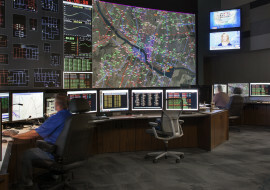 Located adjacent to the main control room, the situation room’s glass wall allows users full view of the operations center. 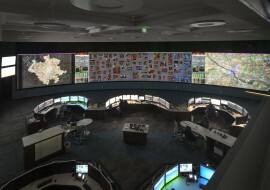 The video wall includes six projection cubes, and officials can vary viewing selections on the NOC monitors and on the cubes. 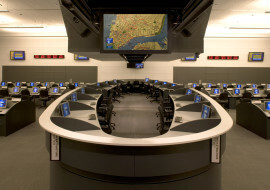 An easy-to-use touch panel controls all of the situation room’s systems. 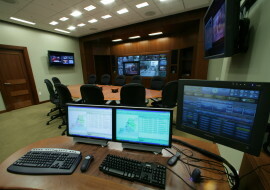 The national security control room’s video wall is composed of 10 video cubes and uses IP-based remote video monitoring. 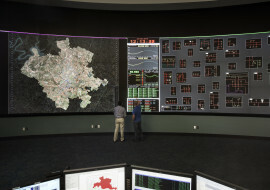 Users can track more than 4,000 closed-circuit television cameras, telecommunication switch centers, distribution points and other locations throughout India. 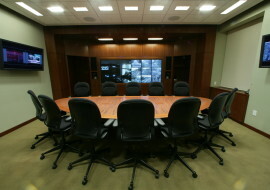 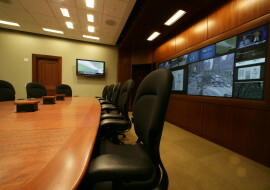 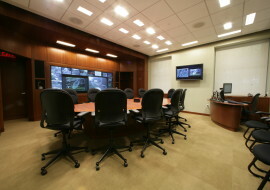 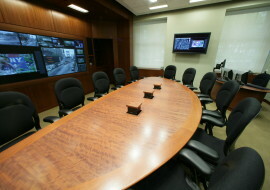 Several rooms offer high-quality videoconferencing, and the 40-person training rooms include a computer learning system.